The Chicago-based grassroots environmental group, Stop the Frack Attack On IL, today announced its support of the companion bills, SB1418, introduced into the Senate by Sen. Mattie Hunter, and HB3086, introduced into the House by Rep. Deborah Mell, which provide for a moratorium on fracking and an independent science-based investigative task force. They are asking the legislators and Gov. Quinn to slow down and study the science before allowing fracking into Illinois. They refer to the growing number of reports which are confirming that fracking is hazardous from an environmental, health, and even economic viewpoint. -The industry is encouraged to capture methane, if it is “not an economic hardship.” Dr. Lora Chamberrlain asks, ”Who determines that? Is it the industry which has been known to cut corners? This could allow excessive amounts of methane to be released into the air, reducing air quality for those living or working nearby and contributing to global warming." -The regulatory bill provides for pre-fracking testing and subsequent water monitoring for up to 3 years, but the group maintains that the amount of testing required is insufficient to protect wells and aquifers. Victims of contaminated air and water near fracking in other states have suffered serious diseases, such as cancer, neurological diseases and asthma. “The already overburdened state will be taxed with additional medical costs to provide for victims not able to bear the financial burden themselves,” warns the group. -The bills provides for the presumption of liability should subsequent water testing show contamination, but the victims have to take the industry to court at their expense. The citizens of Illinois would prefer that their water not be contaminated rather than be forced to pursue lengthy and expensive legal battles. -Setbacks required from hospitals, schools and churches are only 550 feet. 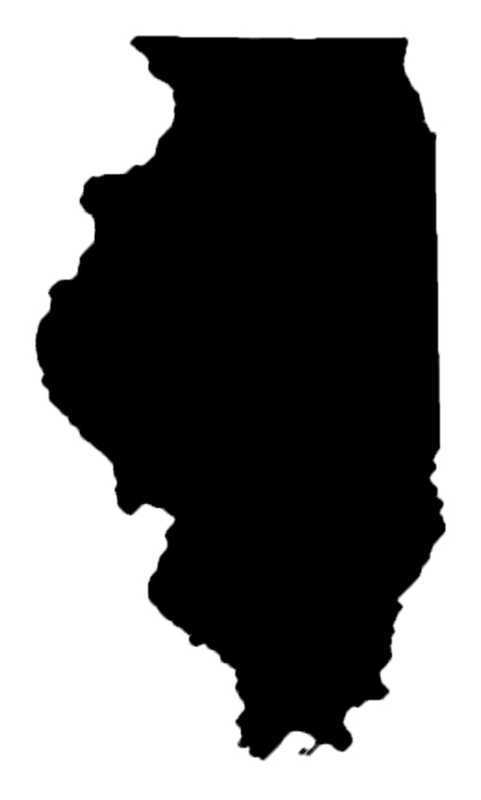 The group asks, “Citizens of Illinois, do you want the companies to be drilling for gas one and one half football fields from your children?”. -Flow back is toxic waste with brine-heavy metals, VOCs, and the radioactive elements radium and radon. This toxic stew cannot be cleaned. The bill does not require this hazardous waste to be treated as such. The bill does provide for waste water to be stored in closed-loop tanks and temporarily in open pits. However, past experience demonstrates that some of those tanks and pits will leak. -There is nothing in this bill that offers protection from industry stimulating earthquakes. The counties will bear the costs of emergency equipment and training for the inevitable frack gas fires and blow outs and high costs of road maintenance from the heavy truck traffic. These counties will not be reimbursed. 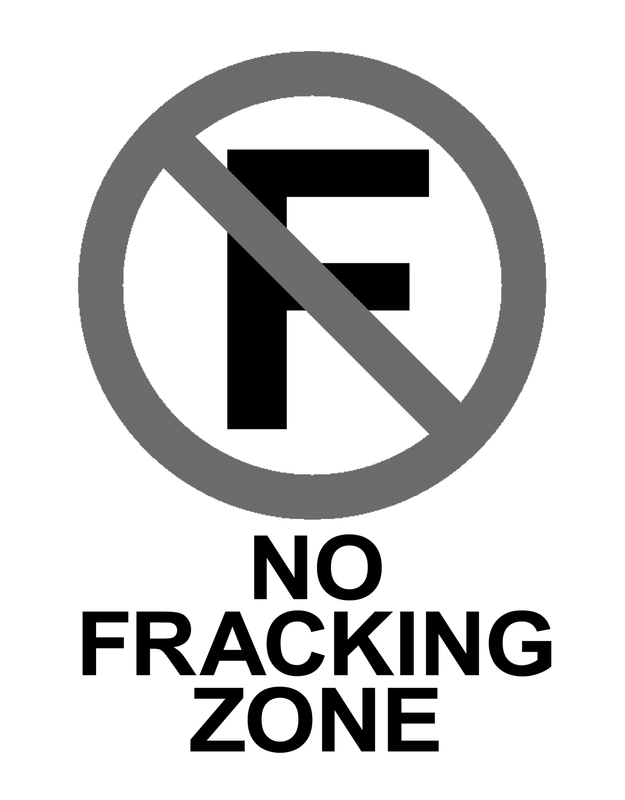 -Counties are not provided with the opportunity to ban or limit fracking within their jurisdiction. -The regulations are unenforceable. In Illinois already the IDNR has more than 15,000 wells uncapped wells from the past. It does not have the resources to monitor all the wells the industry might drill.